Powerful workflows for video production. Limecraft is a cloud based collaboration and workflow platform for media management & video production and used by creative video teams, post productions facilities and broadcasters. Quick upload, comprehensive media management accessible from everywhere and timely export-to-edit is made easy to increase your productivity. Our intuitive interface guides you through every process. Create tag, comment and pre-cut material, easily shared with team members. Extend your workflow by integrating our solution. Limecraft seamlessly integrates with existing storage and media asset management services. Limecraft is fully customisable to your needs but our turnkey solution offers 'off-the-shelf' workflows suitable for specific production outlets like scripted TV production or localisation. Limecraft's browser-based media management software is designed to your way of working. Whether you’re looking to setup a web video library or manage a large TV production — we understand your business. With flexible user management you can decide who can upload media, edit metadata, download and create comments — while protecting against unauthorised access. Media Management workflow Limecraft is a one-stop shop. It's an online catalogue, and enables us to efficiently share fragments with our customers, ask for comments or approval, and it creates the subtitles. When it comes to serial productions and feature film, rushes management is a big challenge. By using our advanced backup and ingest software, creating edit proxies and sharing dailies becomes child's play. Scripted TV & Feature Film workflow Limecraft has simplified every aspect of our workflow and collaboration between filming and editing, leaving us with 25% more time to focus on making the best possible drama productions. Whether you produce documentaries, human interest or magazine formats, this workflow offers demanding productions everything they need. Efficient remote collaboration, one central hub for rushes, semi-finished work or masters, logging & storytelling tools and smooth transfer back and forth the edit. Unscripted TV & Entertainment workflow Limecraft offers the platform that enables creative and technical people to make the best product. 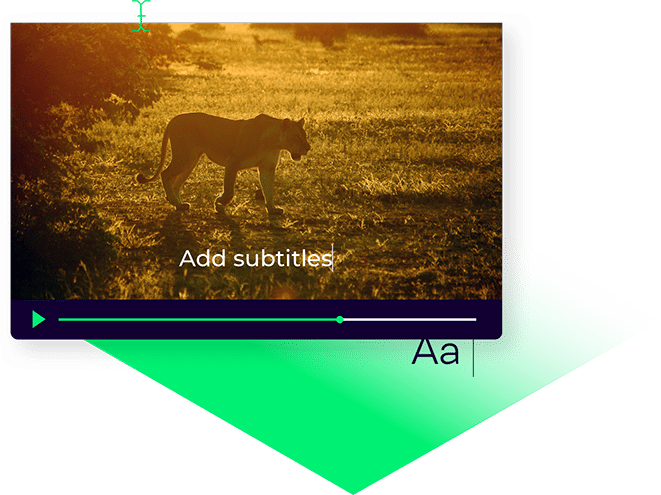 Reach larger audiences with broadcast quality captions — frame accurate — in any language. 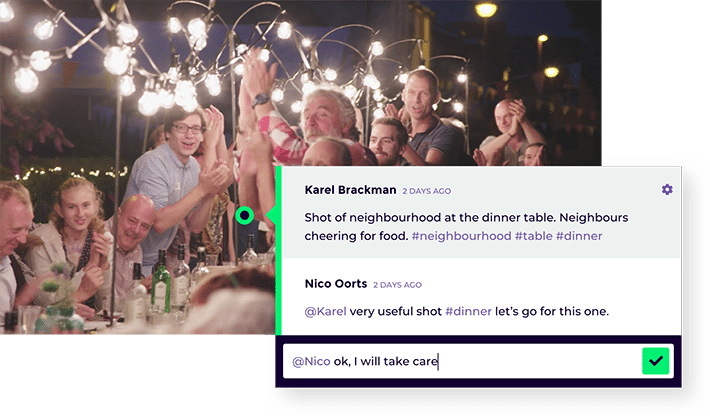 Limecraft's innovative video transcription & translation workflow combines speech-to-text, translation technology & machine learning to get the most out of your video content. Limecraft Flow and Limecraft Edge form the solid basis of any workflow. They are easy to integrate and adaptable so that they can be deployed in any environment.